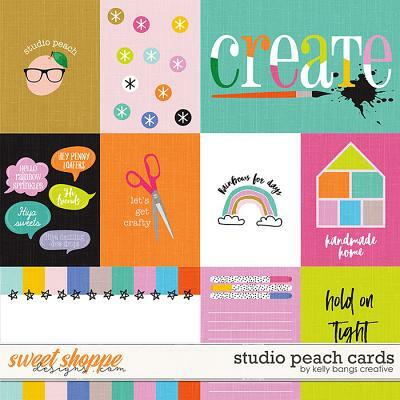 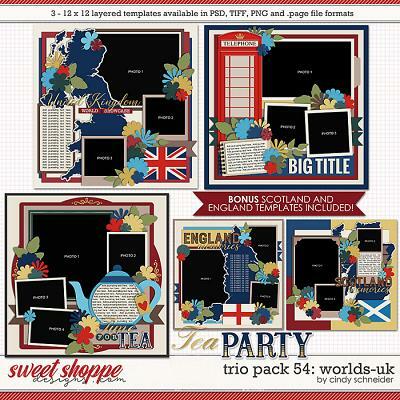 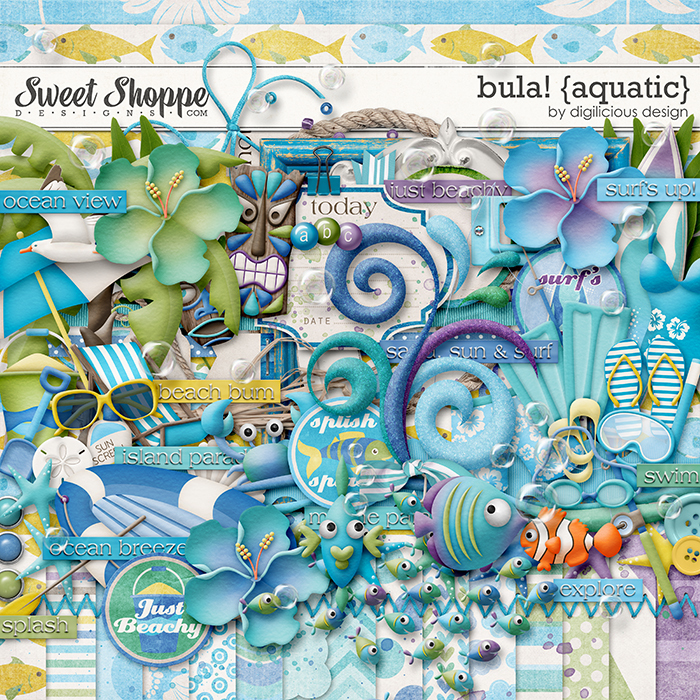 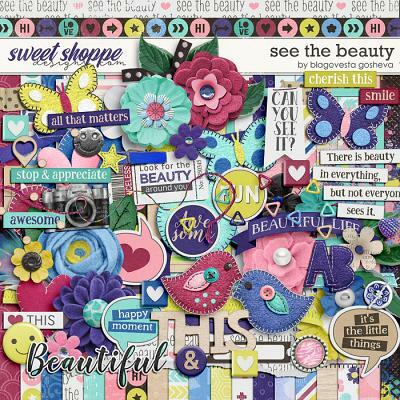 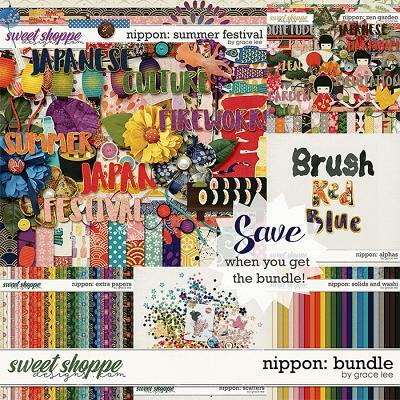 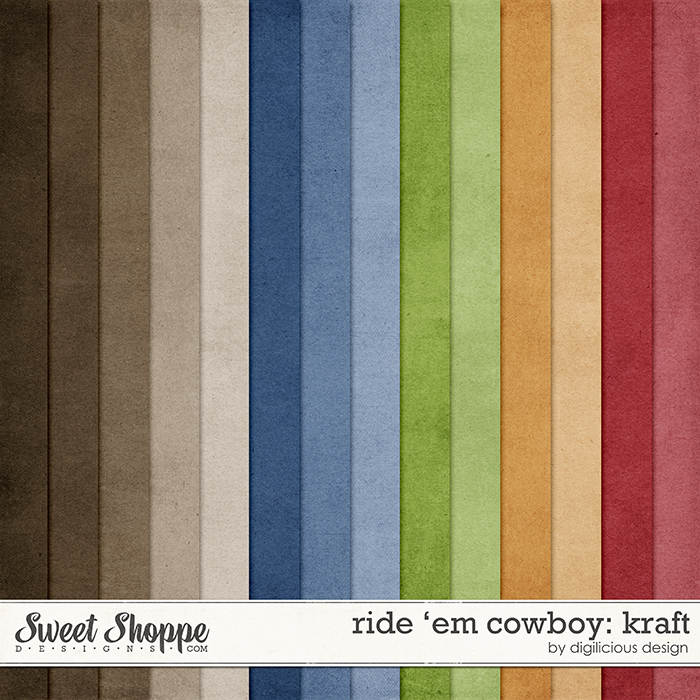 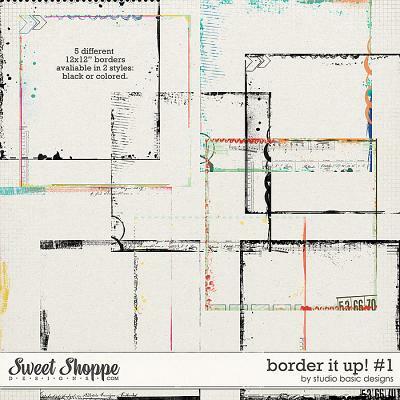 A digital scrapbook label and snippet pack by Kristin Cronin-Barrow. 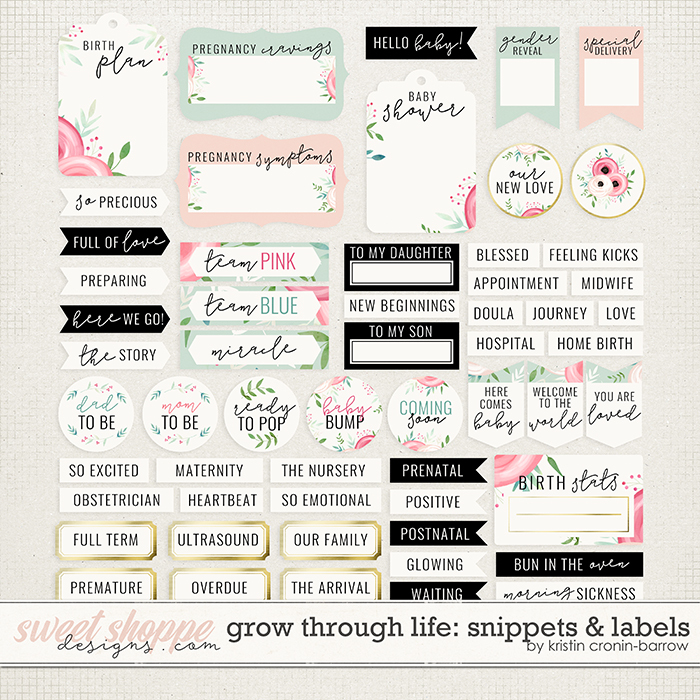 This pack contains 50+ labels and snippets that coordinate with the digital kit Grow Through Life: Pregnancy. 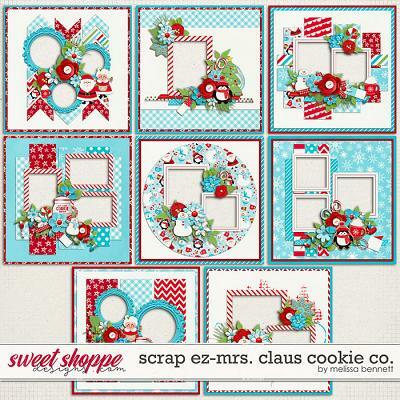 These are also included in the bundle.